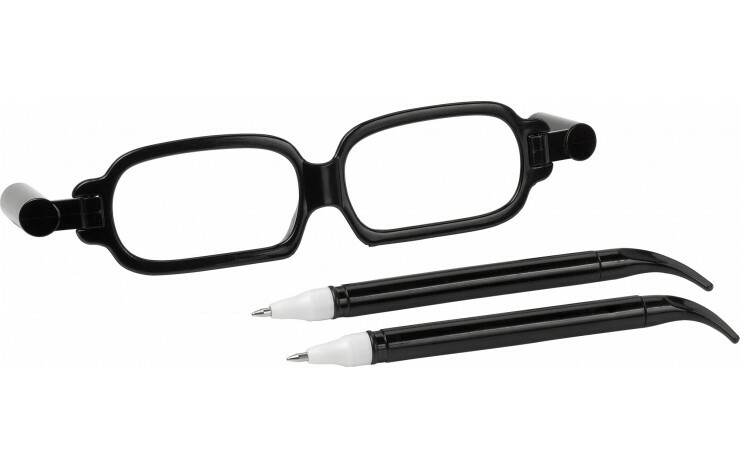 Get your brand noticed with our super quirky custom printed Ballpen Glasses! Supplied individually bagged and with black ink as standard your brand won't be forgotten! 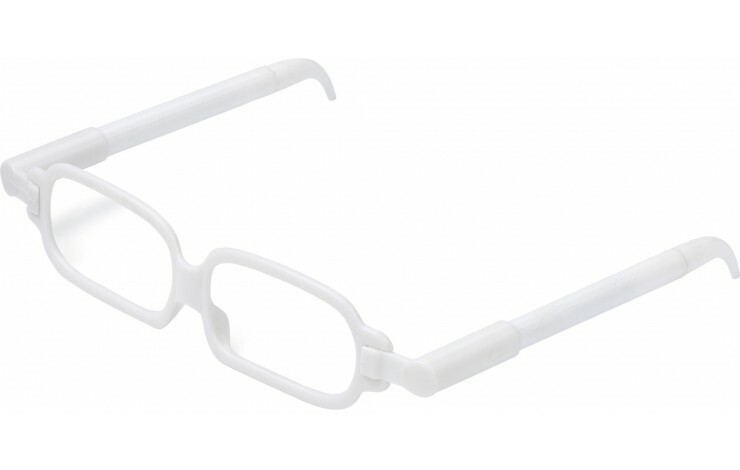 White or Black frame available. 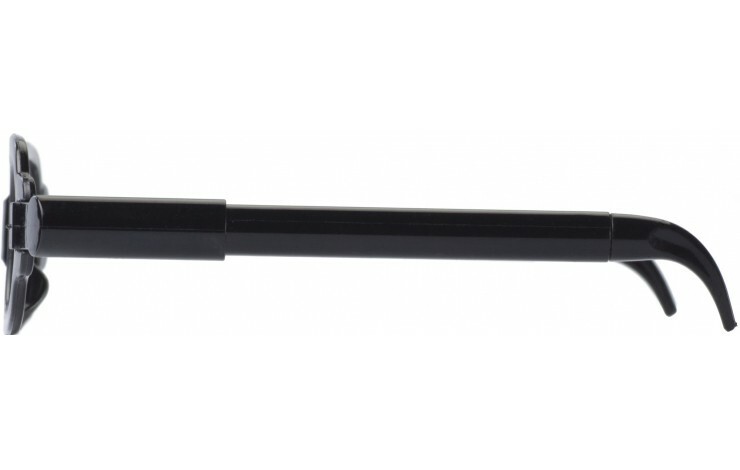 Can be printed to one or both pens, prices as standard for printing to 1 pen.